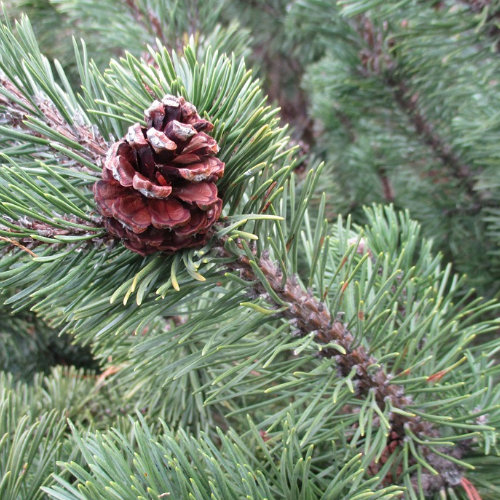 Join a naturalist for a relaxing evening to create a beautiful ornament using natural materials. Join a naturalist for a relaxing evening to create a beautiful ornament using natural materials. Cost: $5/person. Participants who are at least 13 years old are welcome, but must be accompanied by an adult participant.